Carhartt knows how to spot a good collaboration, you have to give them that. Having already bagged Adam Kimmel, this is now the second time around that the American workwear giants have teamed up with A.P.C., the French kings of understated coolness. Or maybe it was A.P.C. 's Jean Touitou who picked up Carhartt? It doesn't matter, the collaboration is in any event a great example of two brands that sartorially fit yet are stylistically different. In all good collaborations, the brands have to bring something different and unique to the table. In this case it's A.P.C. 's eye for the 'less is more' approach to details and fabrics and Carhartt's obsession for raw and simple cuts, and their love of functional utilitarianism. Keep 'em coming boys! Dazed Digital: This is the second collection, how has it progressed since last season? 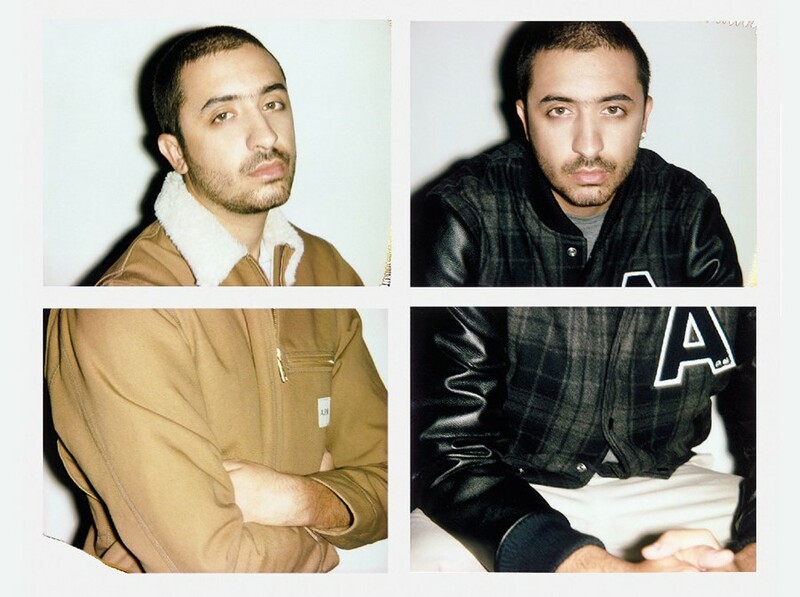 Jean Touitou: I get along pretty well with Arnaud Faeh, who runs the show at Carhartt Europe in Basel. Since we have some common ground, our collaborations progress naturally. DD: Why do you think A.P.C. and Carhartt are such a good fit? DD: Who, and why, do you think shines thorough the most in the collection, you or Carhartt? Jean Touitou: And who shines better, Yé or Jay? Sorry, I am not into that slave/master dialectic. DD: Who else would you consider collaborate with? DD: Do you have a favourite piece in the collection? DD: Both brands are subtle and understated in its design, wouldn't it have been more fun to work with a more flamboyant label? Jean Touitou: Yeah, like who? I am very open to suggestions! DD: What's next for you? Jean Touitou: I'm going skiing!